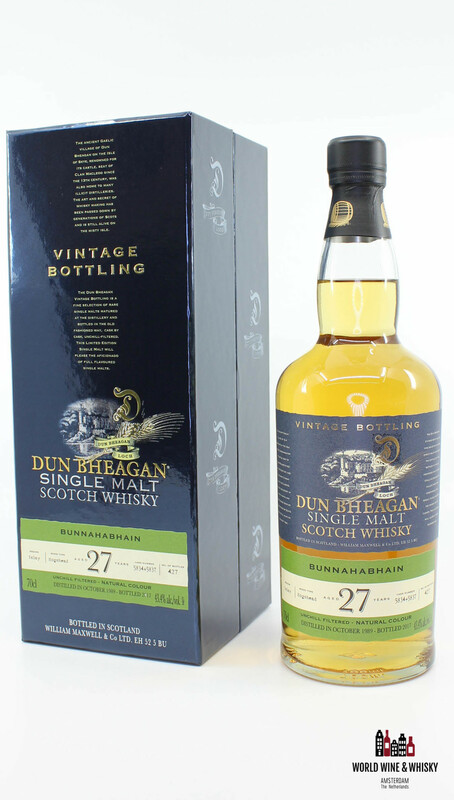 "The Ancient gaelic village of Dun Bheagan on the isle of Skye, renowned for its castle, seat of Clan Macleod since the 13th century, was also home to many illicit distilleries. 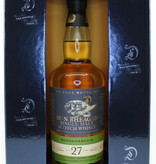 The art and secret of whisky making has been passed down by generations of Scotch and is still alive on the misty isle. 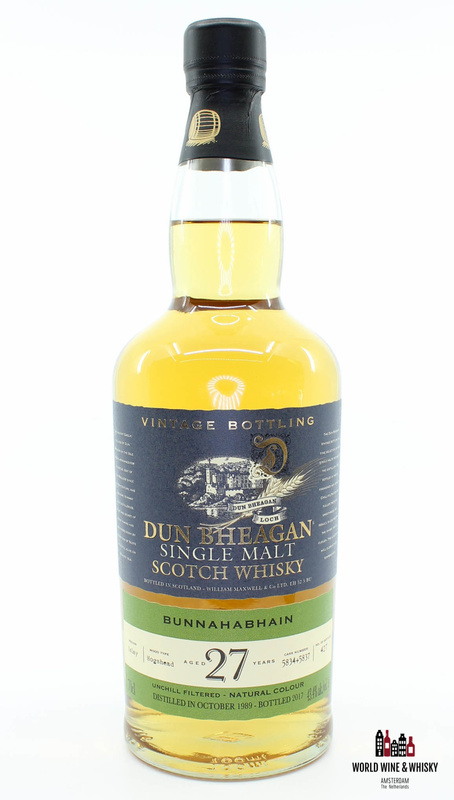 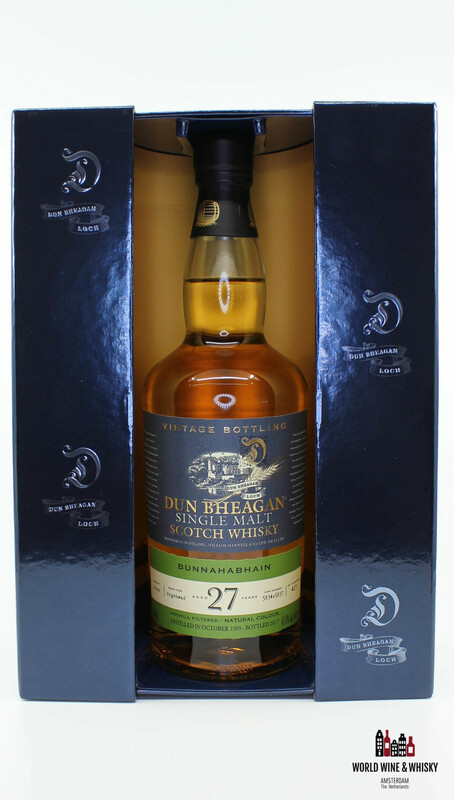 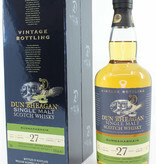 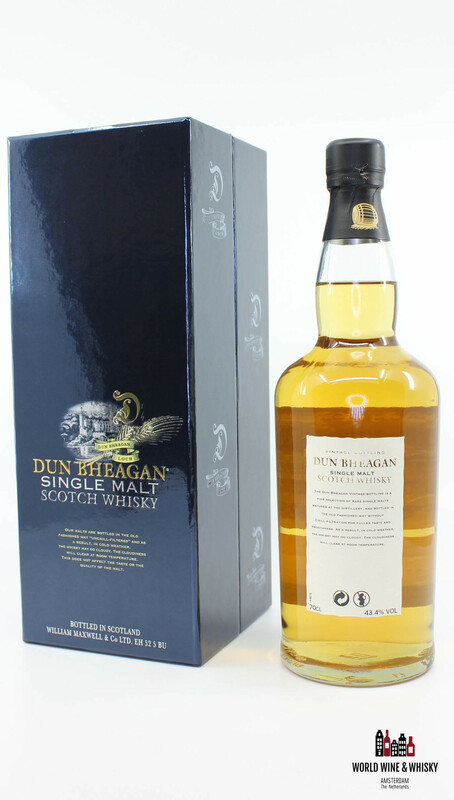 The Dun Bheagan Vintage Bottling is a fine selection of rare single malts matured at the distillery and bottled in the old fashioned way, cask by cask, unchill-filtered. 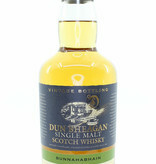 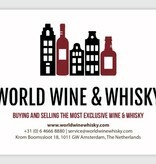 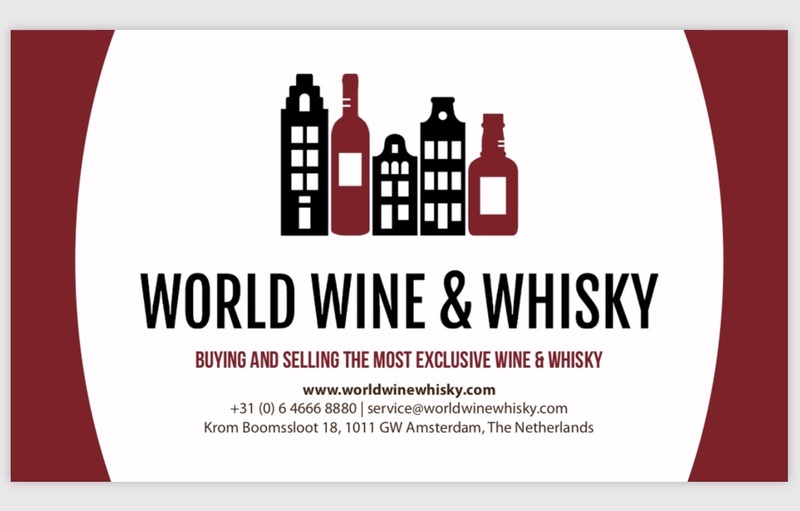 This Limited Edition Single Malt will please the aficionado of full flavoured single Malts."